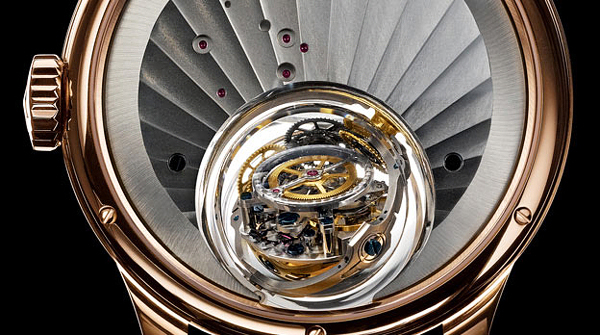 Let us show you absolutely stunning limited edition, high-horology piece from Zenith – Zenith Christophe Colomb. It was named after the famous world explorer Christopher Columbus. 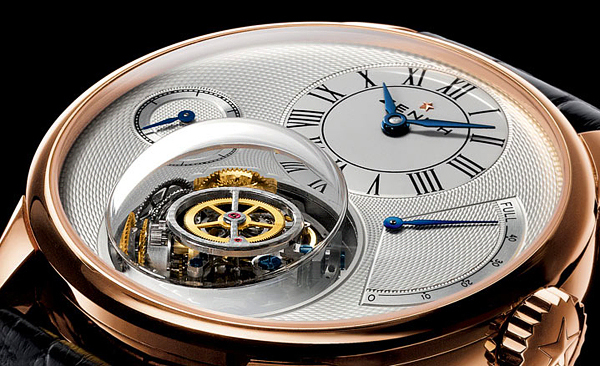 As you can see the design of this watch prominently features a glass globe which encloses a gyroscope-balanced regulator. 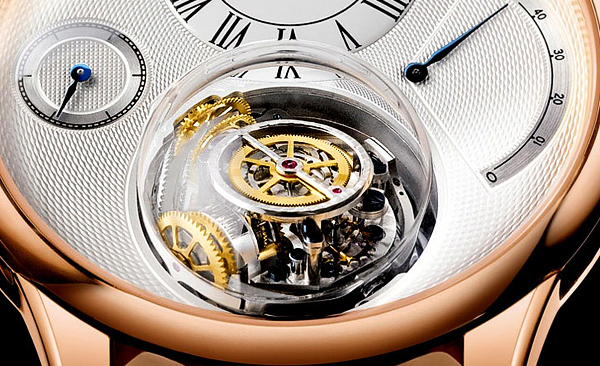 The glass globe protrudes above both the top and bottom of the case in a visually captivating manner. 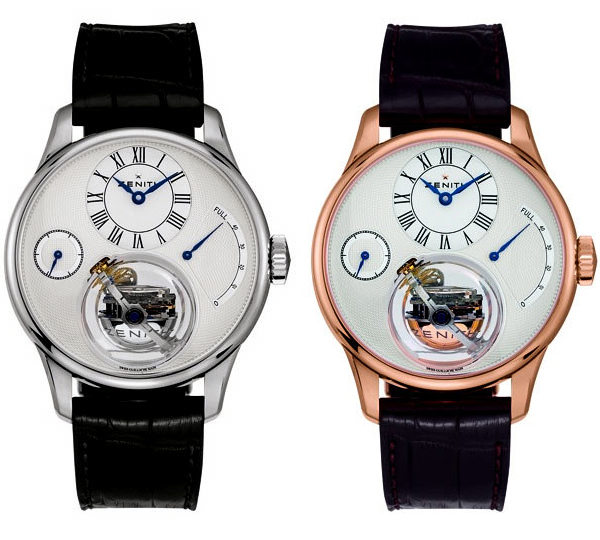 The watch dial features the hours and minutes (12 o’clock), the self-regulating gyroscopic module (6 o’clock position), a small seconds subdial (9 o’clock), and a power reserve indicator (3 o’clock). 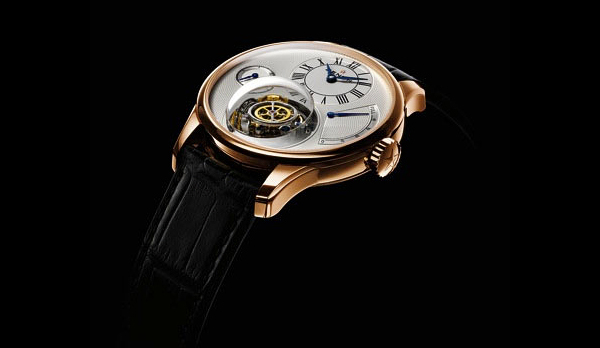 With a price of $209,000 and limited production of 25 pieces this unique watches is a real “must have” for any collector. 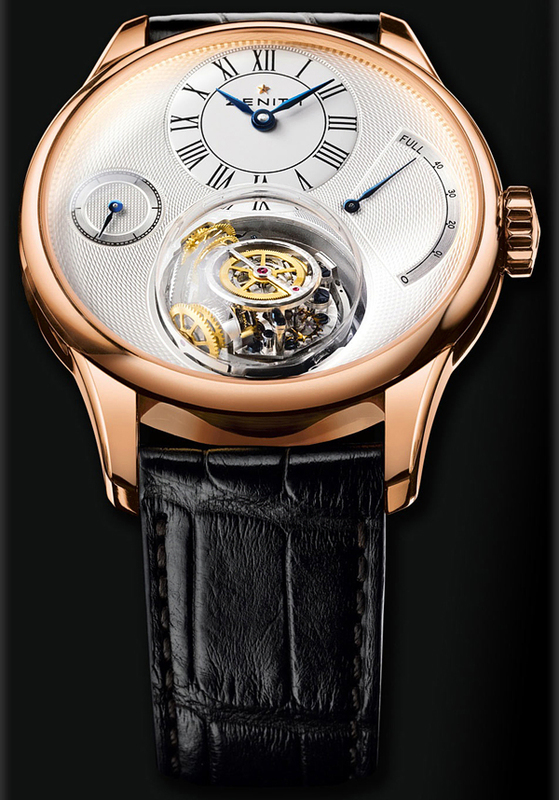 The only doubt – how exactly does this watch sit on the wrist with this double-bubble design? 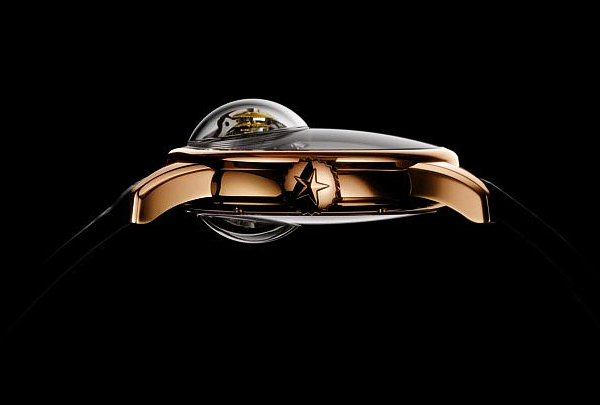 But you can always check other beautiful watches: Best Black Watches for Men.